092654439X -This edition incorporates the most current and comprehensive information on the physiology, neurochemistry and sociology of drugs in to one of the best test/reference books on the subject. 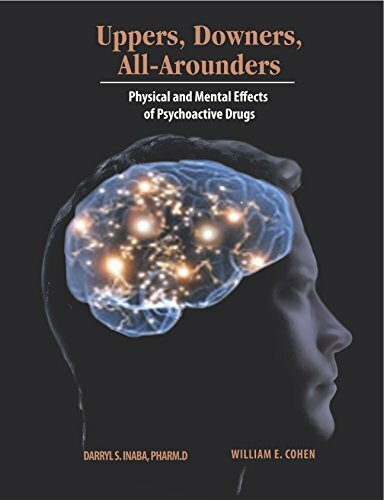 Recommended reading for AOD counseling certification and adopted by hundreds of colleges and universities as well as federal, state and local law enforcement agencies, this text provides readers at every level with a thoughtful and through examination of the physical and mental effects of psychoactive drugs and compulsive behaviors. With a completely redesigned format, this edition contains over 300 illustrations, photos, and graphics to provide readers with visual interpretations of complex ideas. Written in a clear, concise, style, this textbook will be a valuable addition to the library of an instructor, student, or treatment professional.